Inspecting as many houses as we do at NEV-CAL, you think one had seen it all. Came across this in a master bath today. The couple that “goes” together, stays together. 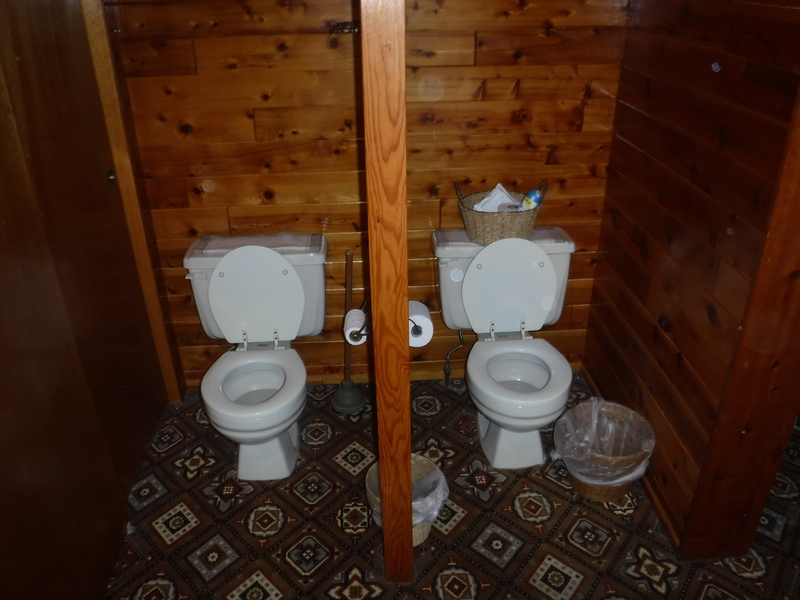 But, you cannot hold hands, there is a partition between these two commodes.